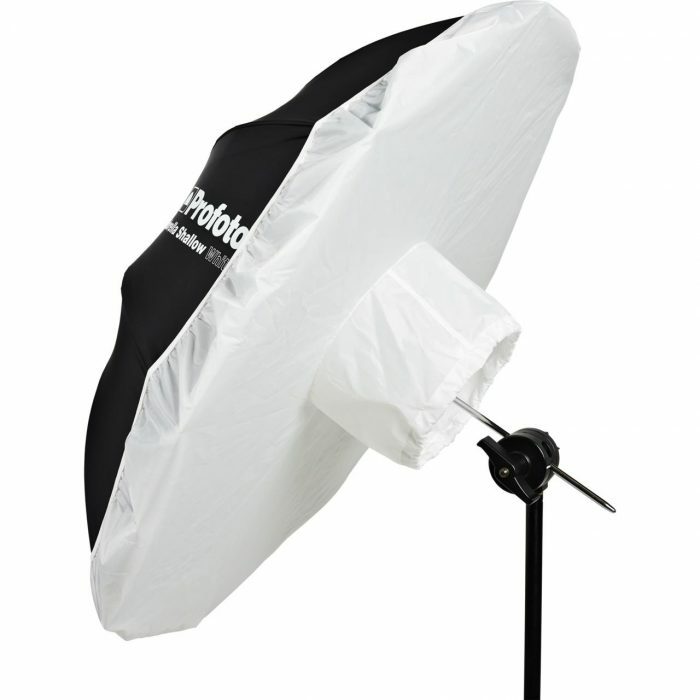 The Photoflex 39 x 72″ LitePanel Kit provides unlimited lighting options in one easy-to-use system. 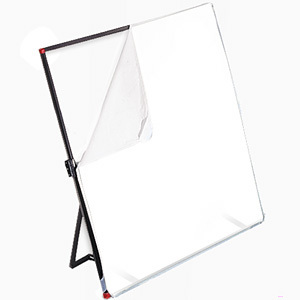 The Photoflex 39 x 72″ LitePanel Kit provides unlimited lighting options in one easy-to-use system. 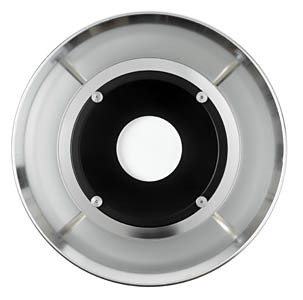 The 39 x 72″ frame is fabricated from aircraft aluminum to resist cracking, rough handling and impact damage. 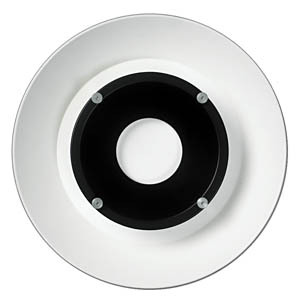 The sectional frame sets up and breaks down in seconds thanks to modular design and connective bungee cord that runs throughout the sections. 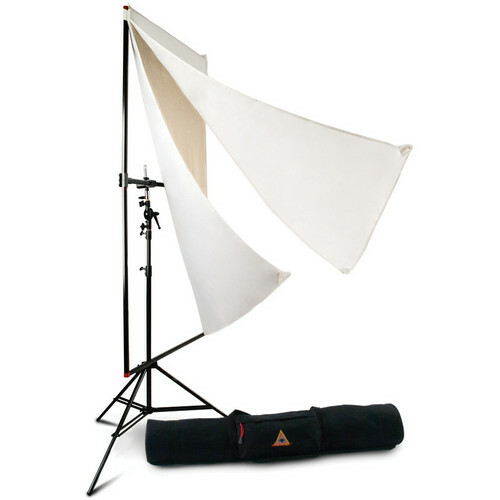 The included white translucent diffusion fabric and reversible, reflective white / soft gold fabric offer lighting options. A GripJaw and GripSwivel are included to attach the frame to the provided crossbar and in turn to the kit’s sturdy 8.0′ LiteStand. It all fits in an included carrying bag. 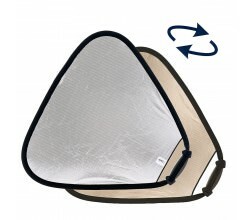 Replacing the need for a regular shaped reflector.